At home or at the movies, popcorn is always a popular treat. 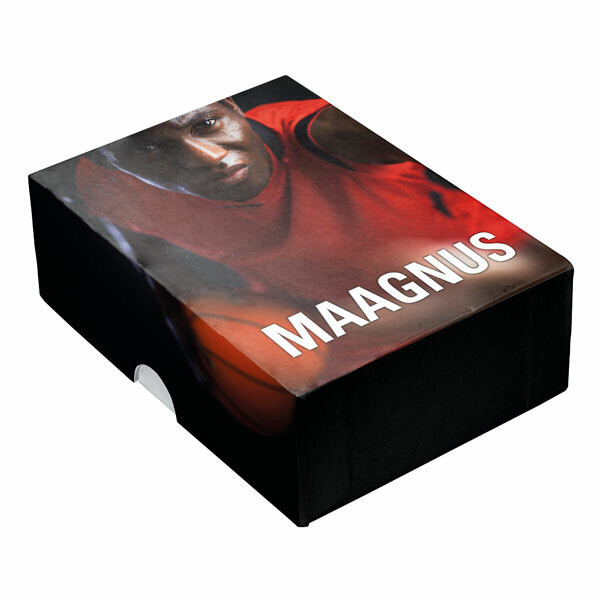 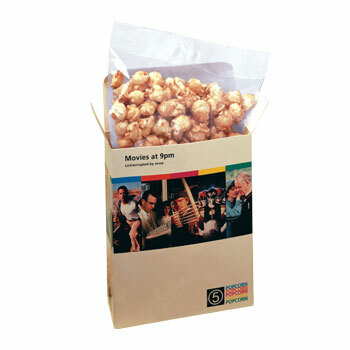 2 box options: open and closed and small printed bags. 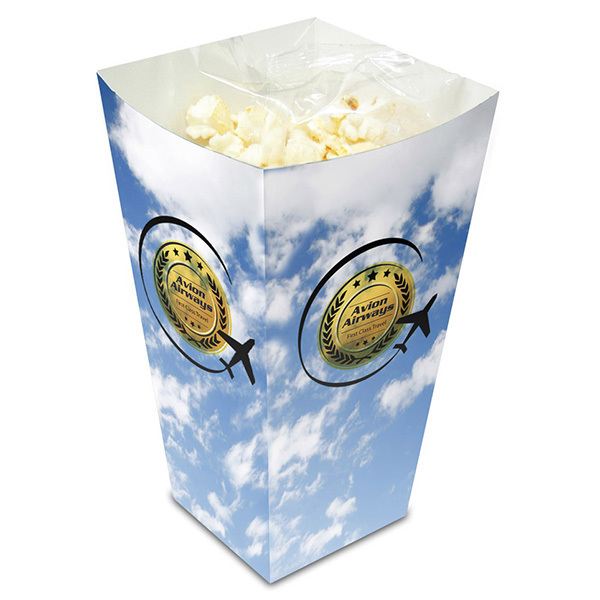 Choose between sweet, salty, blueberry and light toffee popcorn. 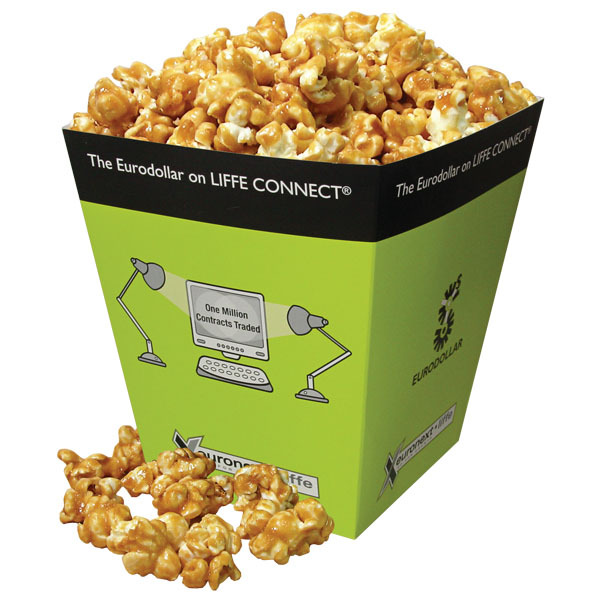 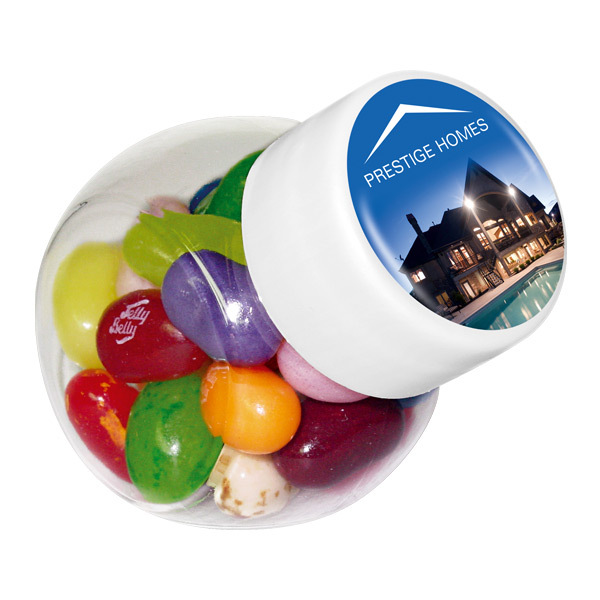 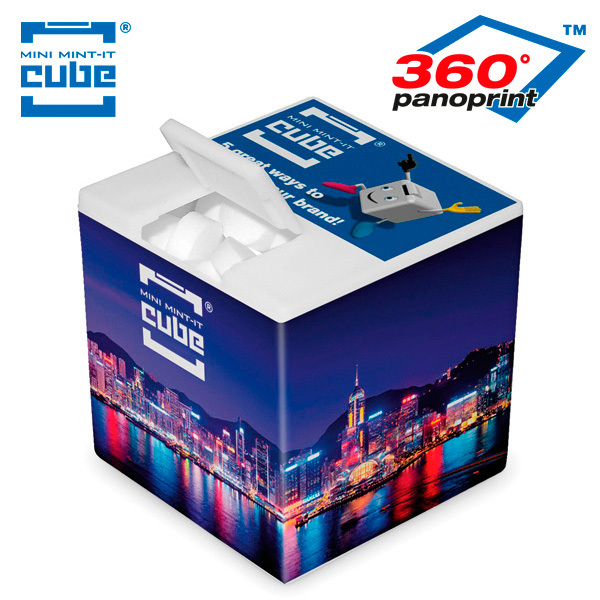 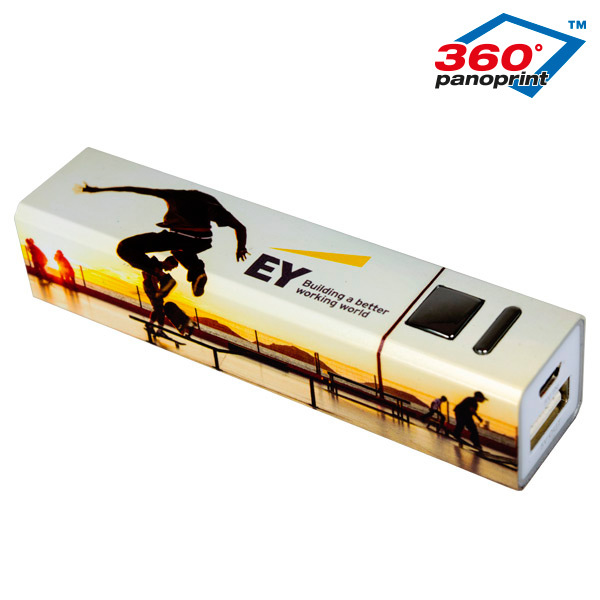 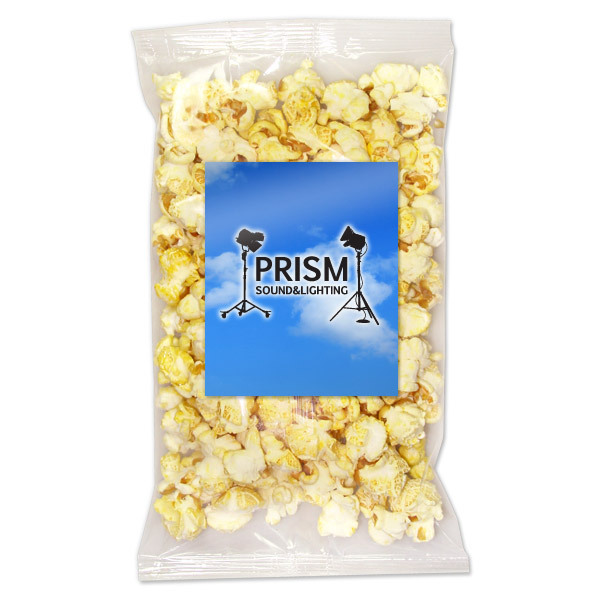 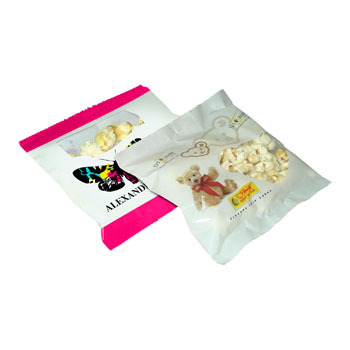 Available in 20g, 30g, 40g and 100g bags which you can personalise with a label or insert your popcorn into a handy box which can be printed in up to 4 colours.